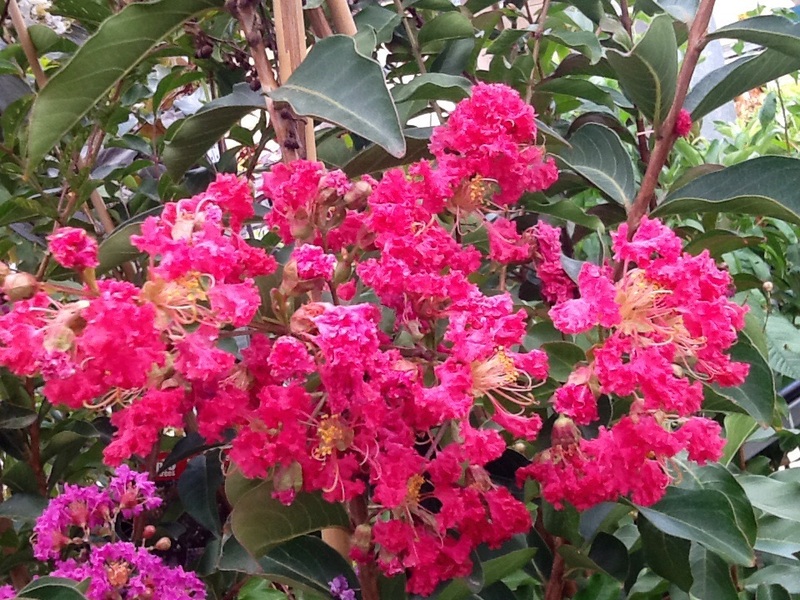 colors and varieties for sale in large medium and dwarf forms. 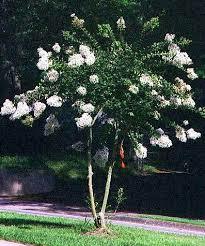 first year Crepe Myrtle should not require watering often if at all. 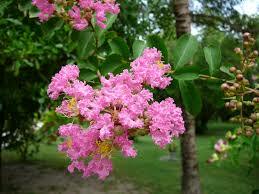 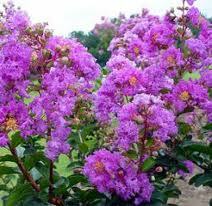 View cart “Lagerstroemia indica Crepe Myrtle – "Natchez" Advanced, 75mm pot” has been added to your cart. 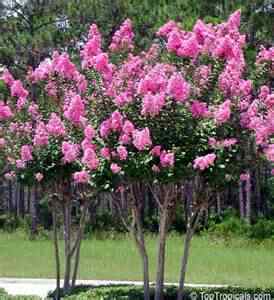 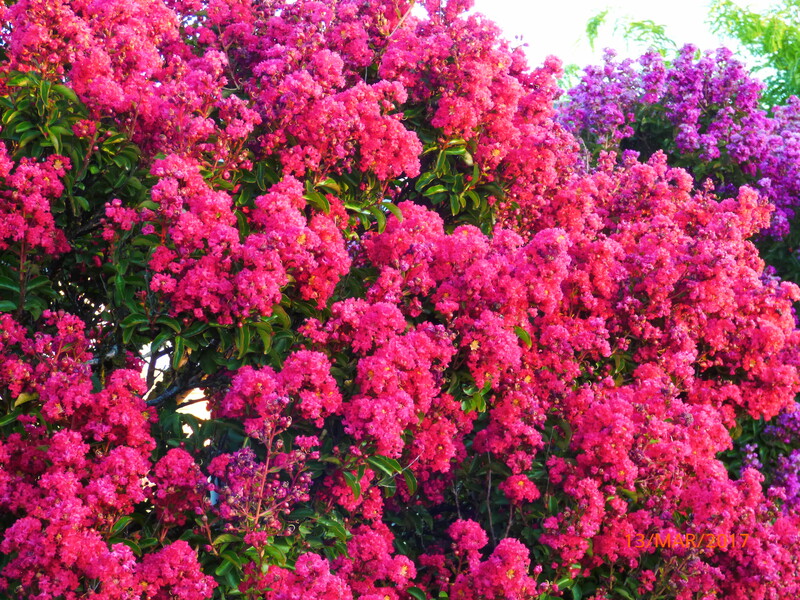 Lagerstroemia indica Crepe Myrtle – "Biloxi"
Lagerstroemia indica Crepe Myrtle – "Biloxi" Large 180mm pot approx 1mtr tall. 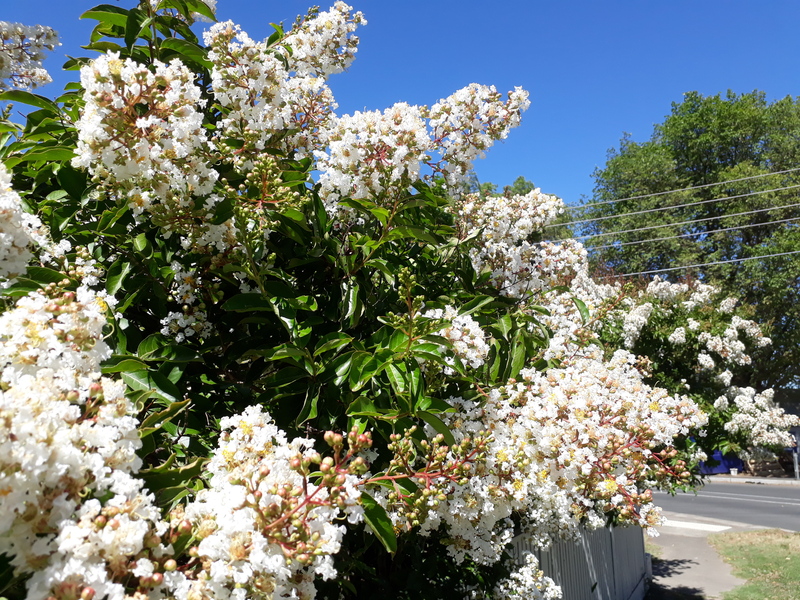 Pickup Only or Local Delivery (Ballarat & Surrounds) or Winter Mail-order bare root.